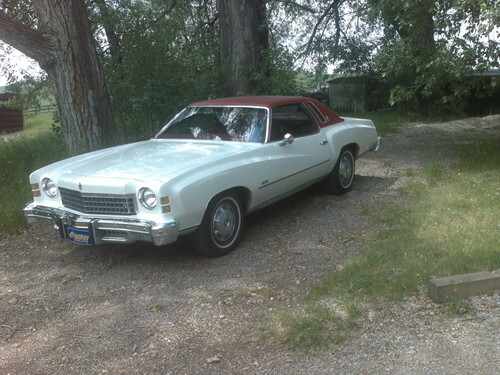 My old 1974 Chevy Monte Carlo. I miss this car, she had a 454 big block, and 74K origional miles, in mint condition. I had to trade it for a newer, safer, and meer reliable vehicle though. The gas mileage was not that great if u can imagine lol, but it was a great road car.. HD Wallpaper and background images in the Chevrolet club tagged: chevy chevrolet monte carlo. This Chevrolet photo contains sedan, zaal, kasteel van sedan, and coupe. There might also be strand wagen, stationwagon, wagen, stationwagen, station wagon, strand wagon stationwagen wagon, estate auto, strand waggon, station waggon, waggon, hatchback, hatchback, hatchback deur, and hatchback door.